Come to our awesome Kick-Off Party featuring Canadian and local music talent of Marshall Dane and Rebecca Stephens along with buskers, jugglers Olaf the snowman and an indoor children’s activities. Sign up a team for the ball hockey tournament, try out snowshoeing, enjoy free skating outdoors or stop by the YMCA for free services. 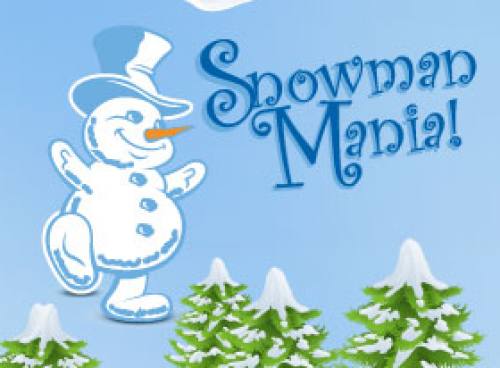 Great prizes to be won for creative snowman building contests!